Dr. Robert Leonard and Dr. Matthew Lopresti employ the ARTAS® Robotic System to restore hair on patients seeking a hair loss solution with a natural look. 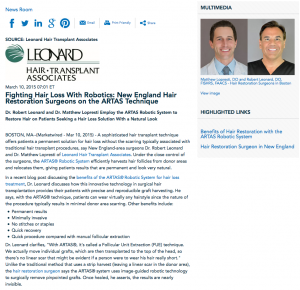 Boston, MA — A sophisticated hair transplant technique offers patients a permanent solution for hair loss without the scarring typically associated with traditional hair transplant procedures, say New England-area surgeons Dr. Robert Leonard and Dr. Matthew Lopresti of Leonard Hair Transplant Associates. Under the close control of the surgeons, the ARTAS® Robotic System efficiently harvests hair follicles from donor areas and relocates them, giving patients results that are permanent and look very natural. Dr. Leonard clarifies, “With ARTAS®, it’s called a Follicular Unit Excision (FUE) technique. We actually move individual grafts, which are then transplanted to the top of the head, so there’s no linear scar that might be evident if a person were to wear his hair really short.” Unlike the traditional method that uses a strip harvest (leaving a linear scar in the donor area), the hair restoration surgeon says the ARTAS® system uses image-guided robotic technology to surgically remove pinpointed grafts. Once healed, he asserts, the results are nearly invisible. 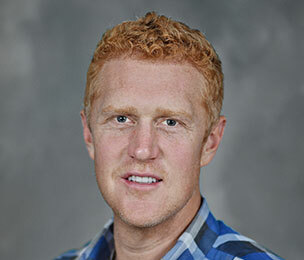 Recognizing that hair loss is a sensitive issue for many patients, Drs. Leonard and Lopresti create customized treatments for each patient based on his or her individual needs. Utilizing the most advanced technologies available, the doctors say they perform hair restoration treatments that are designed to furnish the best possible outcome, and the ARTAS® system is one way to achieve that. With over 28 years of experience, Dr. Leonard, the founder and chief surgeon of Leonard Hair Transplant Associates, is one of the leading hair restoration surgeons in the world. 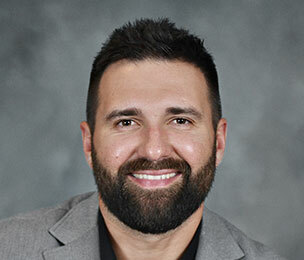 He received his medical degree at the University of New England and, following a residency in Toledo, Ohio, completed a hair transplant surgery preceptorship at Chambers Hair Institute. He is a Fellow of the International Society of Hair Restoration Surgery, a Fellow of the American Academy of Cosmetic Surgery, a Diplomate of the American Board of Hair Restoration Surgery, and is a Past President of the International Society of Hair Restoration Surgery. Dr. Leonard is licensed in Rhode Island, Massachusetts, and four other states. Dr. Leonard is available for interview upon request. 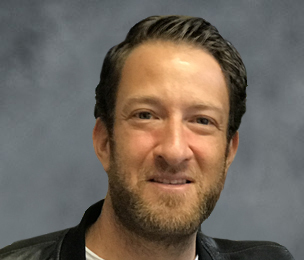 Dr. Lopresti joined the team at Leonard Hair Transplant Associates after having been personally trained by Dr. Leonard to perform advanced hair restoration techniques. 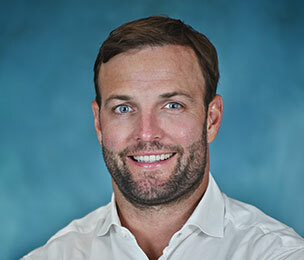 Dr. Lopresti earned his medical degree from the University of New England. He continuied his post graduate at St. Joseph’s Medical Center in Reading, PA, and completing his residency at Boston Medical Center. 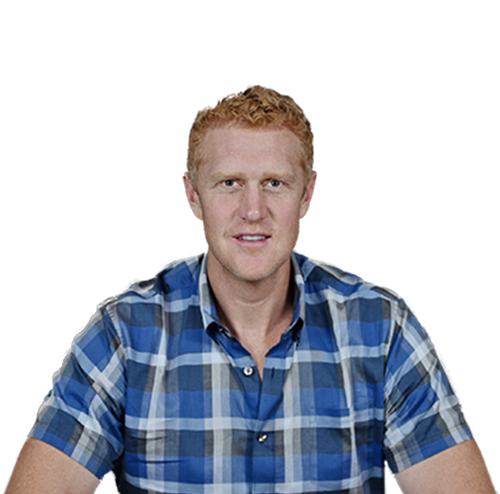 He is a member of the International Society of Hair Restoration Surgery. Dr. Lopresti is available for interview upon request. For more information about Leonard Hair Transplant Associates and their treatments, please visit hairdr.com or facebook.com/leonardhair.